LYANTONDE – Police in Lyantonde District is holding a man in connection with child kidnap. The suspect identified has Yusuf Kizito was arrested by Police in close coordination with CMI at the weekend. It emerged that Kizito kidnapped John Kato, 4, a son to David Sempweju from his parents on January 16, 2019. The incident happened in Kaliro Ward ‘A’ in Lyantonde Town Council. The kidnappers asked for a ransom of Shs7m. Half of the money was paid. After his arrest, however, he led operatives to Nkoowe, Wakiso district where Kato was being hidden. Kizito was found in possession of some money investigators believe is part of what he asked for in ransom. In fact, he led operatives to where the child was hidden. Similarly, Aida Nabakooza, 5, who was kidnapped on January 24, 2019 from her parents at Sazza Central Zone in Masaka Municipality, has been recovered. Her captors had asked for a ransom of Shs300m. 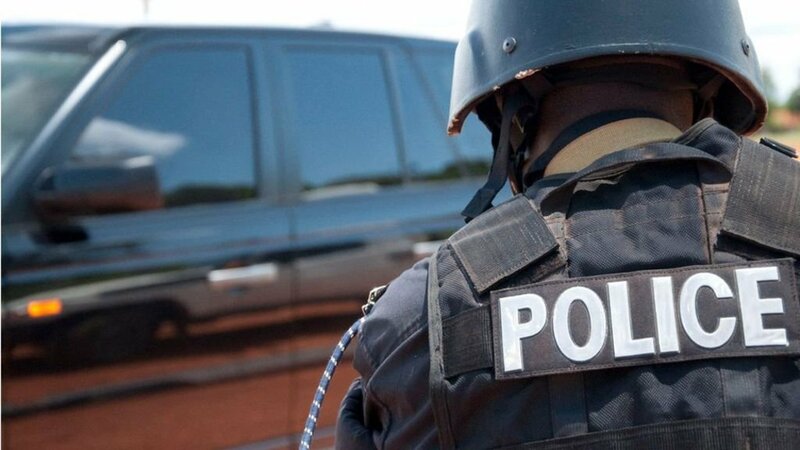 According to Greater Masaka Regional Police Spokesperson, Lameck Kigozi, since November last year all the five children kidnapped for ransom have been recovered alive with more than twenty suspects arrested which he said is a great achievement. Some, he said, have been taken to court while others released on bond.